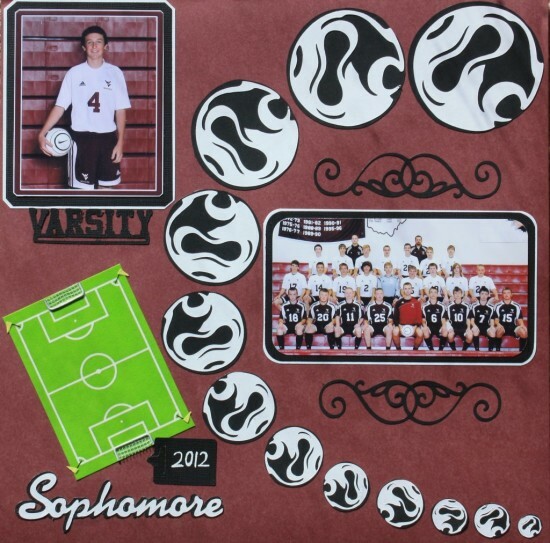 I cut my balls out with the cricut machine and used a progression of sizes. I ended up being a very interesting page. 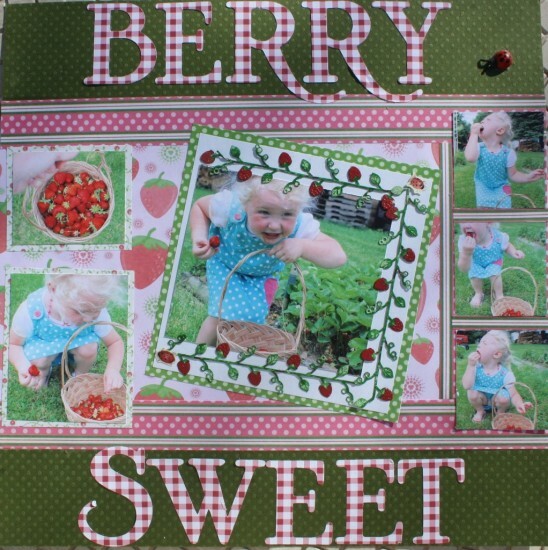 My Grandaughter LOVES my strawberry patch, she loves picking and eating as you can see in the pictures.